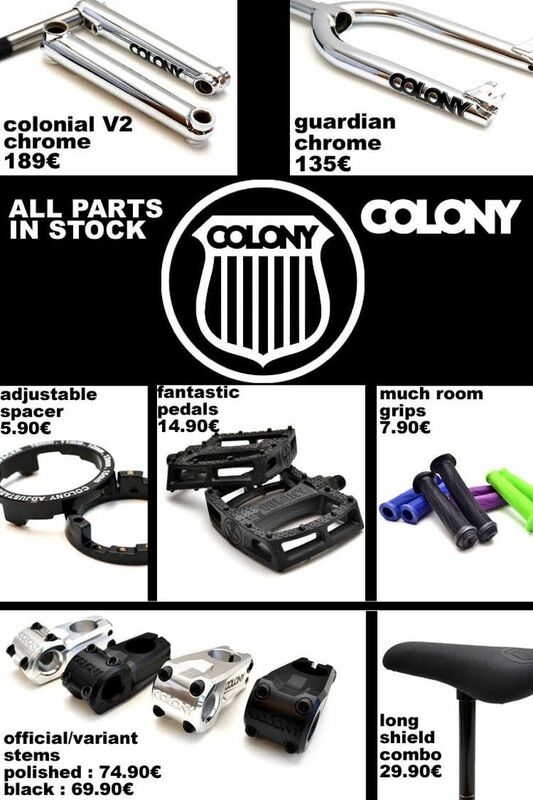 Colony products back in Germany! We are stoked to have Colony products back in Germany, if you are looking for our products over there just hit up your local shop or mail order and they will be able to sort you out! Hot off the press is this spy photo I took for you on our 2017 bike ranges. These will hit stores around September / October this year. Designed in Brisbane, built in Taiwan at the world’s best bike factories. 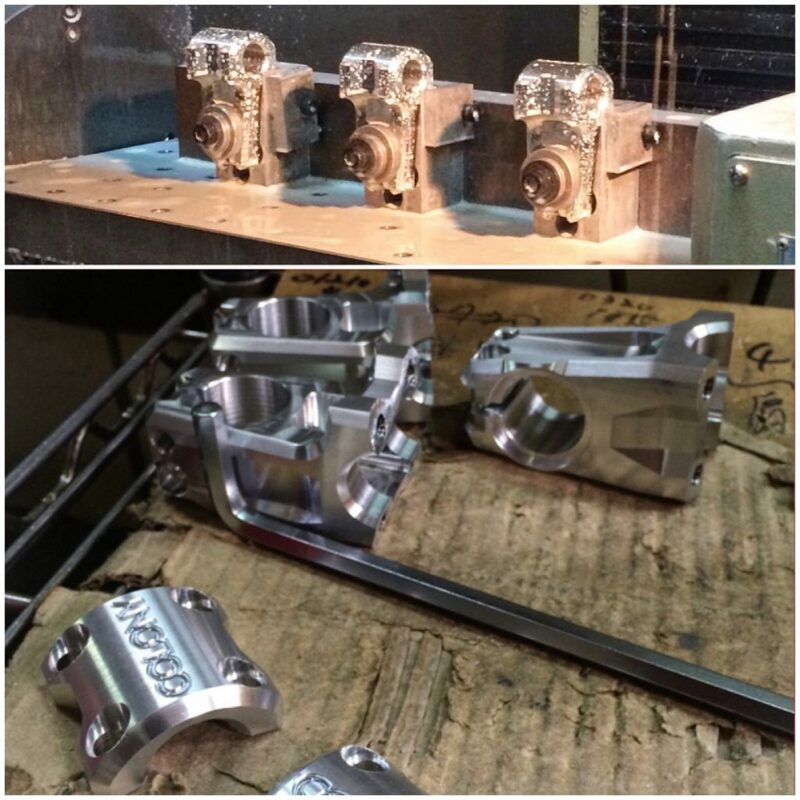 Over in Taiwan once again & thought you would all like to see this behind the scenes look at our Official Stems being made. Every step of the way from the original idea, to sketch on paper, through to the beautiful CNC machine detail you see here makes out stems stand out from the rest. 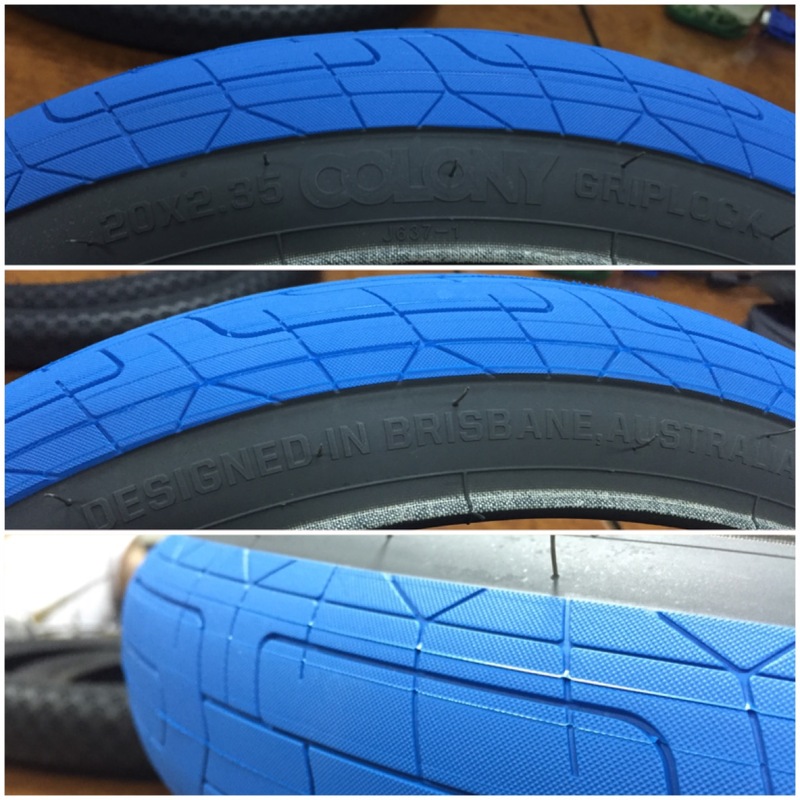 Designed in Australia, made to perfection in Taiwan. 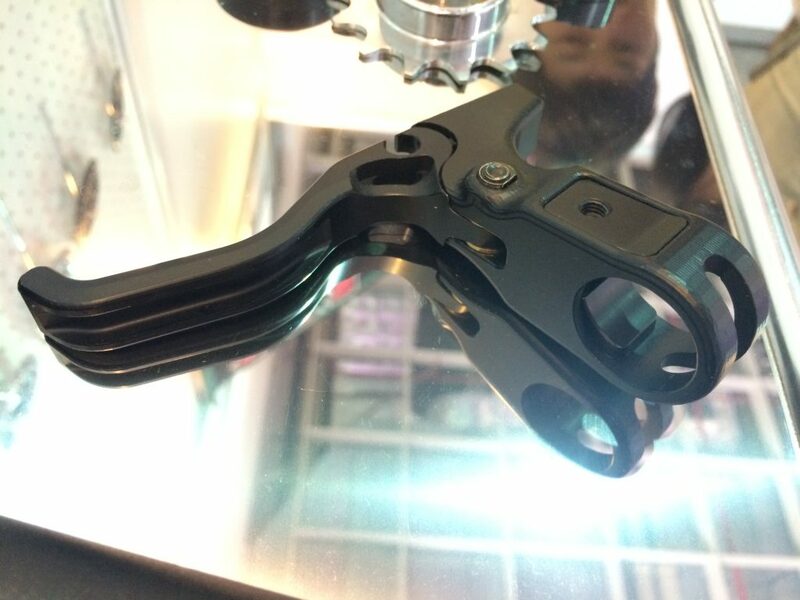 I’m over in Taiwan right now & excited to share that we’ve been working on the new Brethren Brake Lever for some time now & I finally can share the first sample shown below. Expect these to be out in the next year or so. Full CNC detail & much improved clamping design over our Transformer Levers. Attila Godi our man in Hungary, shows you how to do nose wheelies in this video. It is in Hungarian but still cool to watch. I only wish I could do this trick, props to all those that can. Hopefully a couple more can do so after watching Atila here. 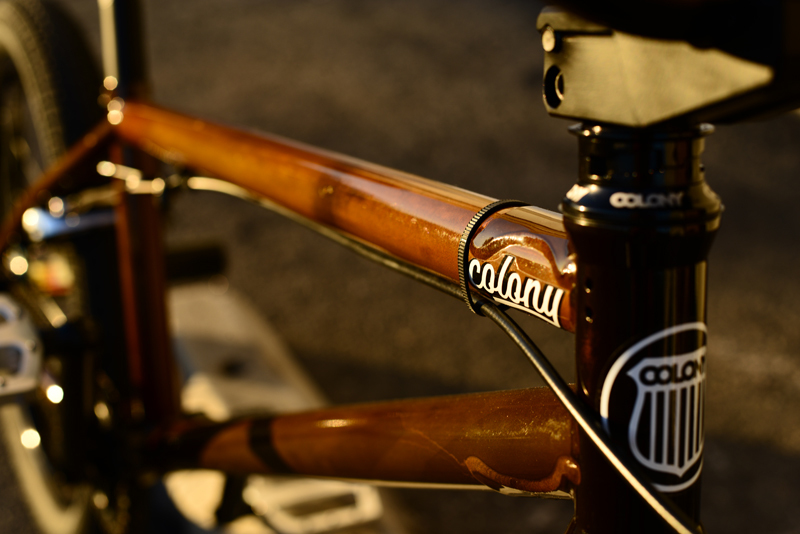 Attila rides for us through Elite BMX Shop in Hungary who have been doing Colony for many years now, hit them up for all your Colony needs. 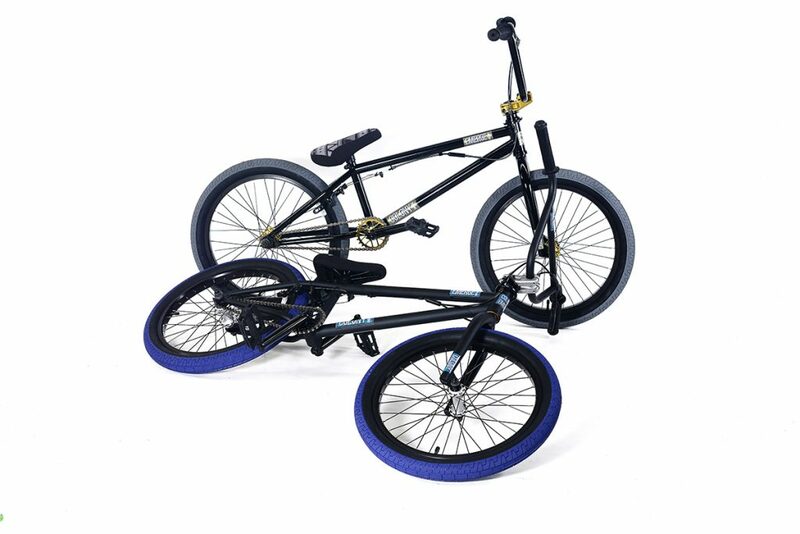 Our friends at Ave BMX in Poland do really good things for the BMX scene there & they compiled this video of their highlights for 2013. Enjoy !! 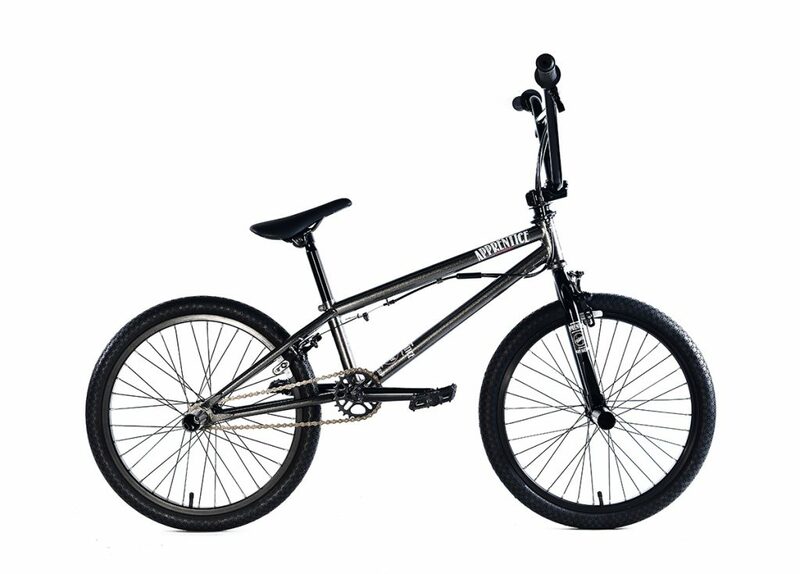 Since Keith is now working for us, he had to of course get a new bike to shred on. 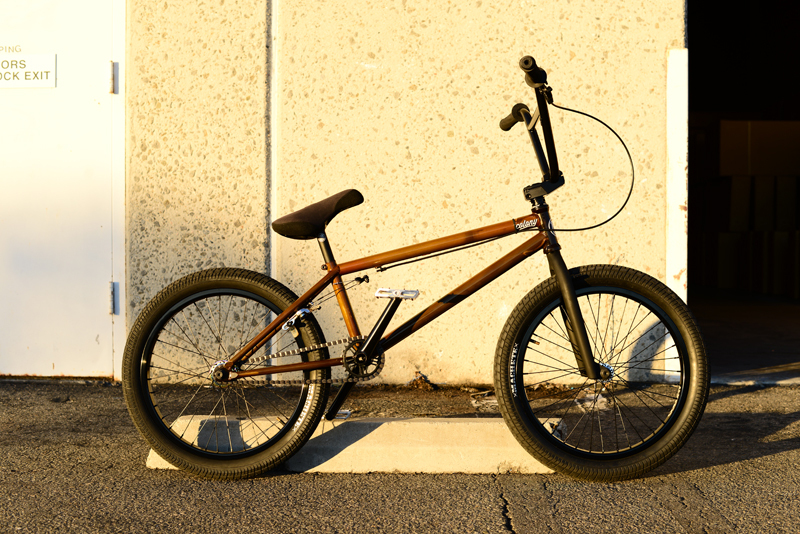 Check out his new set up below based off a special one off 2014 Teddy Frame in a Translucent Brown colour. Looking the goods !! If you’re in the So Cal area then I am sure you will Keith out on his early morning sessions at O.B. & Area 43 on this new beast. Hit him up & say g’day mate. He should understand you since he has started to speak Australian now. The guys from Kill Em All Distro went to Texas Toast last month & this is the video from it all. Brandon Van Dulken is a machine !! 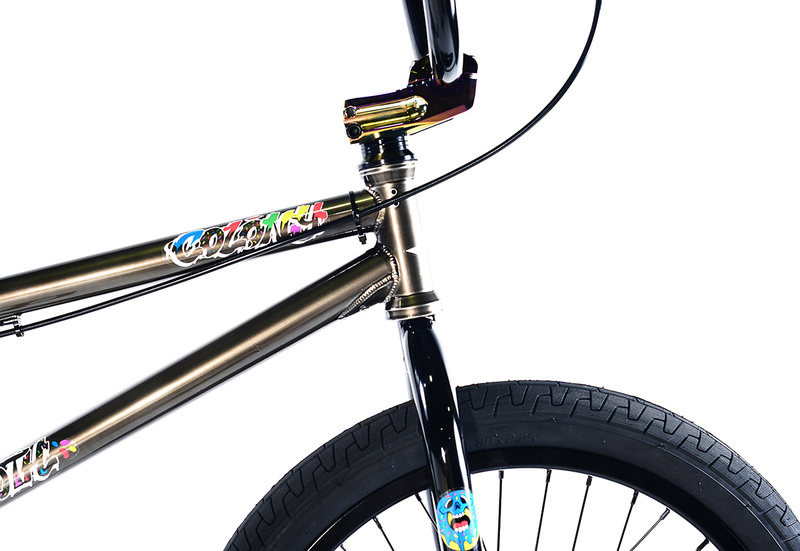 He is the one on the 2014 Trans Gold Teddy frame… Check it out. Make sure if you’re in Canada & chasing our products to get your local shop to contact Kill Em All Distro as they have all our goods !! 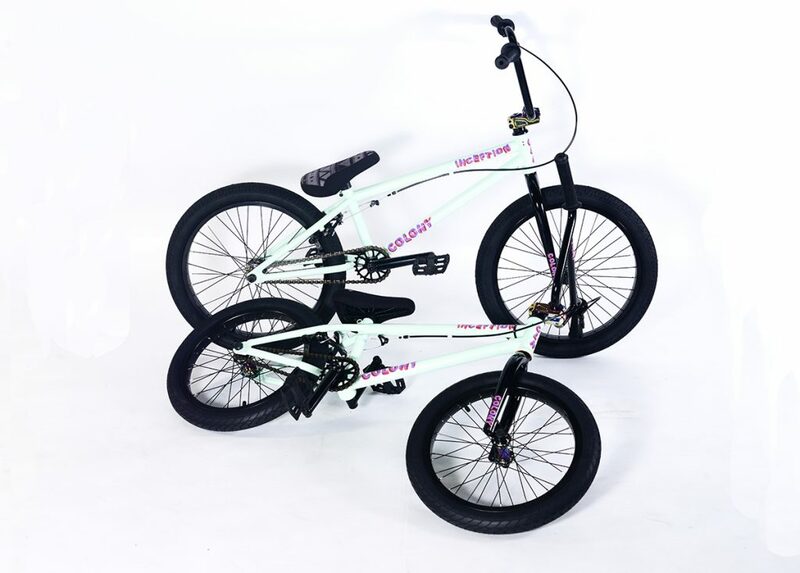 We are very pleased to announce, that come October this year, Split Second Imports will be our official distribution outlet for 2014 Colony BMX products in the UK. 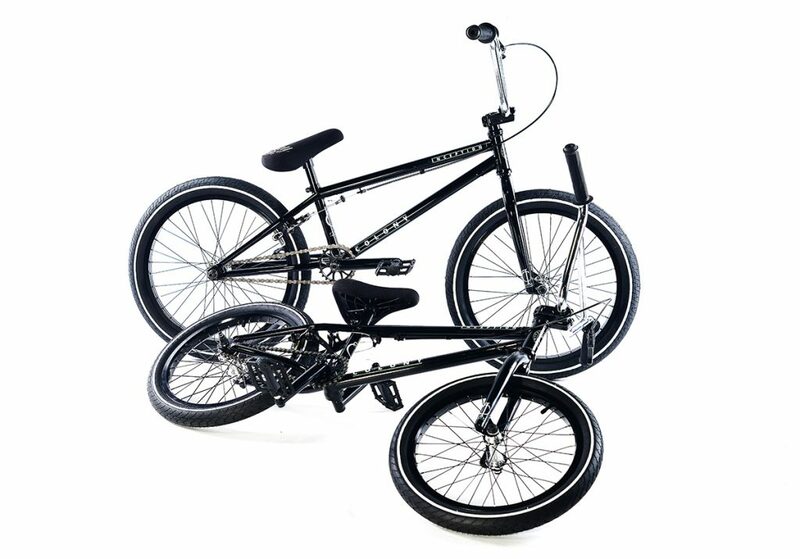 This includes our entire range of 2014 complete bikes & parts. This exciting new home will bring many welcome opportunities for us & make our products more widely available than ever before. Welcome news for all out there in the UK chasing our products. For all dealers please contact Split Second Imports now to secure yourself some of the first arrivals of our 2014 ranges. 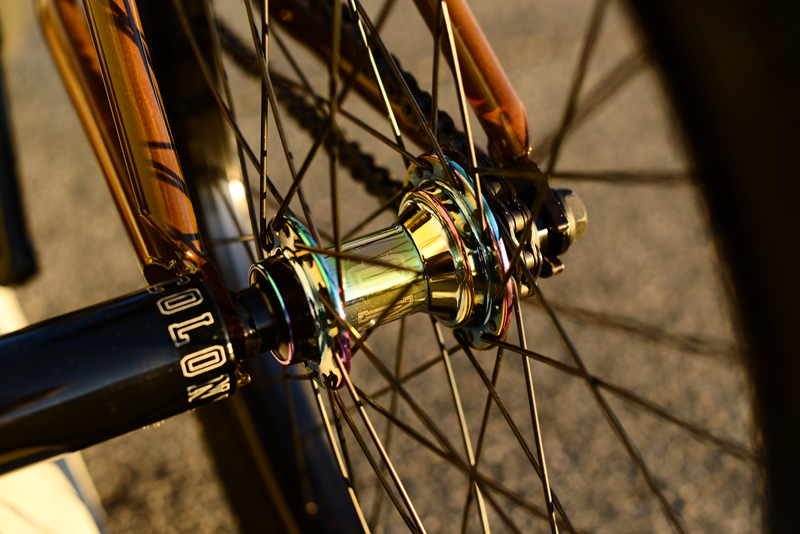 I am pleased to announce to the BMX world some big news regarding us here at Colony BMX. Starting from the 2014 season, so meaning from approx. September 1st this year, we will be switching up our distribution outlet in the USA. 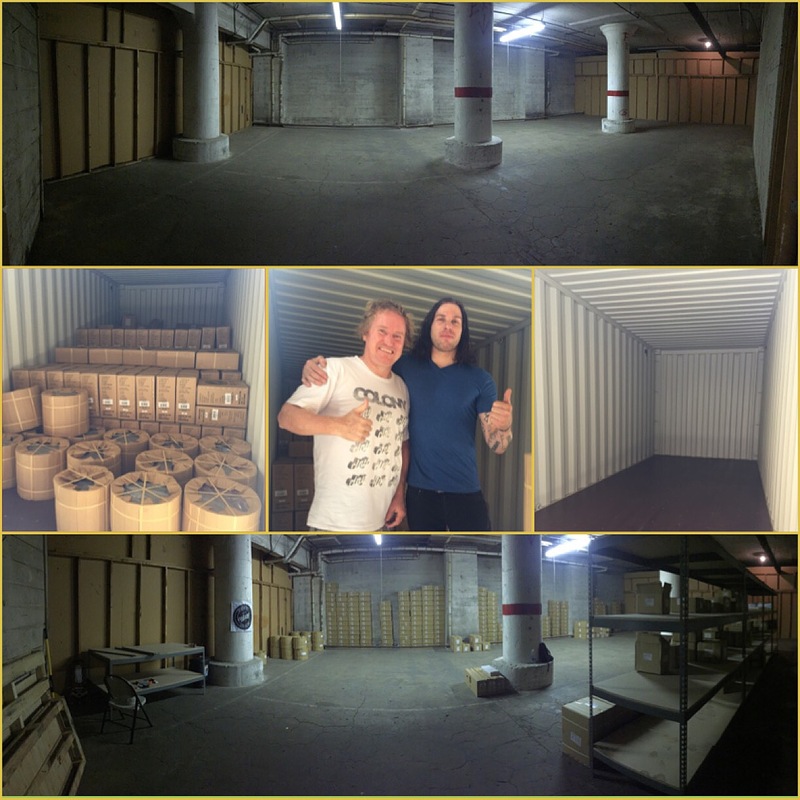 Sidewall will no longer be our distributor. 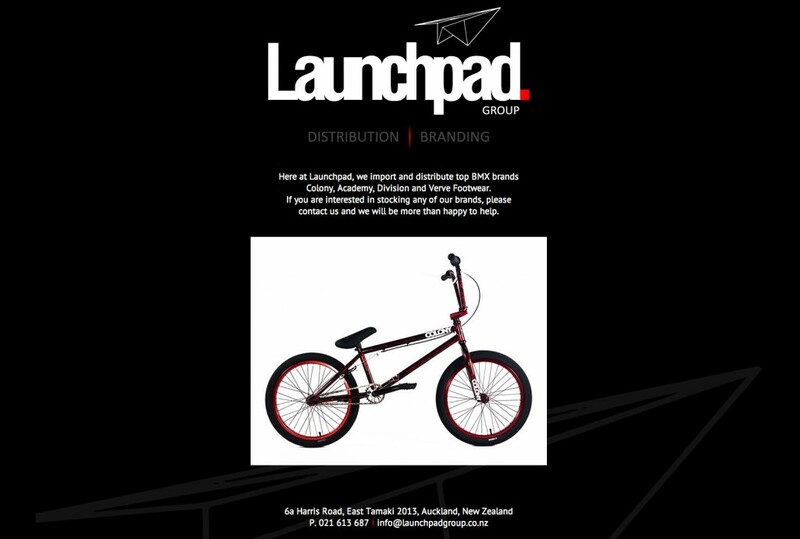 We will be doing something not yet done by any BMX brand in the industry & we will be opening our own distribution company in another country. Based in California, we will be handling exclusive distribution duties to all US based dealers. We are very excited about this progressive move forward. What will this mean for the average rider out there? 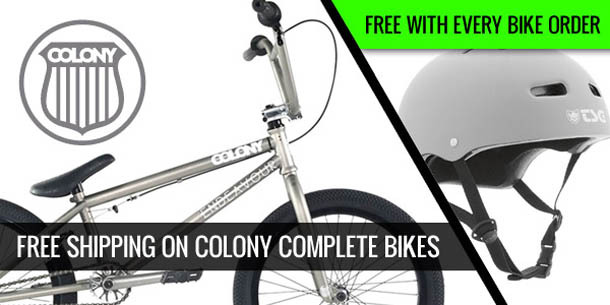 It will mean finally you will be able to get Colony products in all good US dealers country wide. No longer will our products be very hard to locate & purchase. 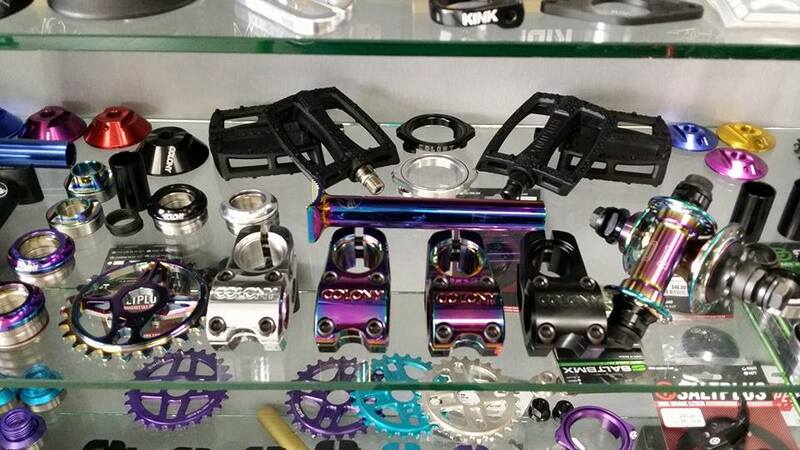 It also means our products will be more affordable then ever before, something all riders will appreciate. What will this mean for the US dealers out there? 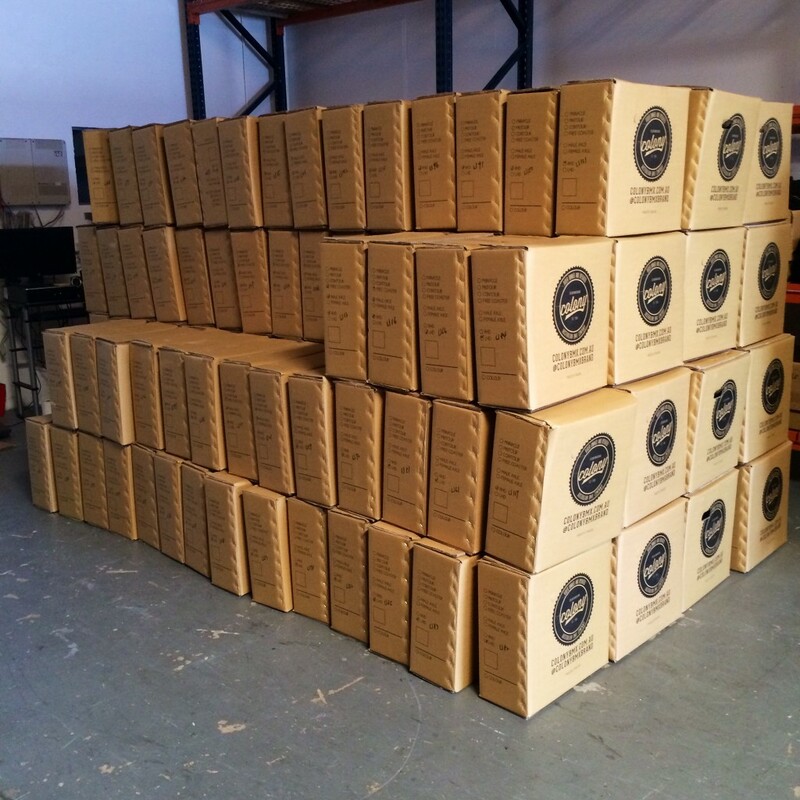 It will mean you will have good continuous supply, great service & strong back up support for all our products. Something we feel very strongly about. We have none other than, legend Keith Treanor coming into the family to run things for us in the USA. Keith’s managing role will be handling all the duties associated with this new venture. To have someone like Keith involved is an amazing honour & we are really excited about it all. Being that we will have an office in California, will also mean marketing wise you will see a much stronger presence of Colony out there. Finally we will be able to support our riders in the USA how we want too. Full details will be released in the weeks ahead but expect to see a lot more of Colony in the months & years ahead in the USA. Thing’s are about to get real. You can also read a short interview about it all over on The Come Up by clicking here now. 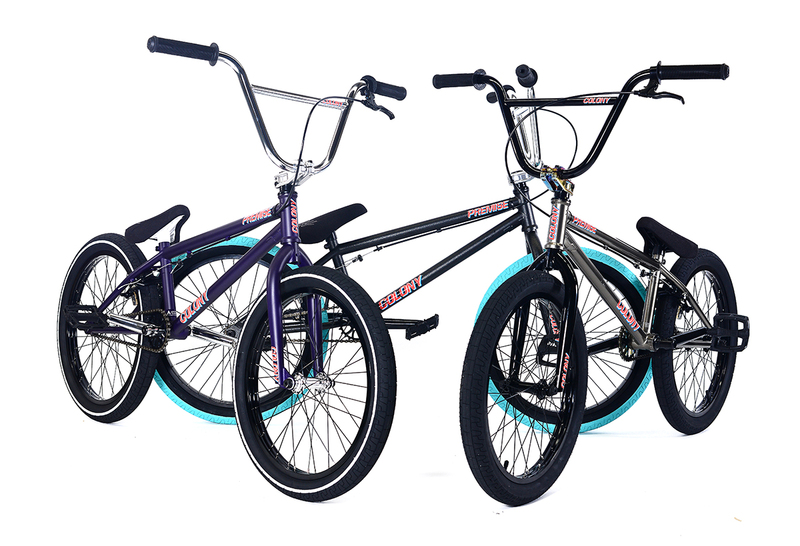 We are very stoked to have teamed up with Dark Riders in Greece to now bring the local riders there Colony in full supply. They just recently received their first shipment of 2013 product so hit them up !! Brandon Van Dulken scored a pic or two in a photo gallery over on The Union site. 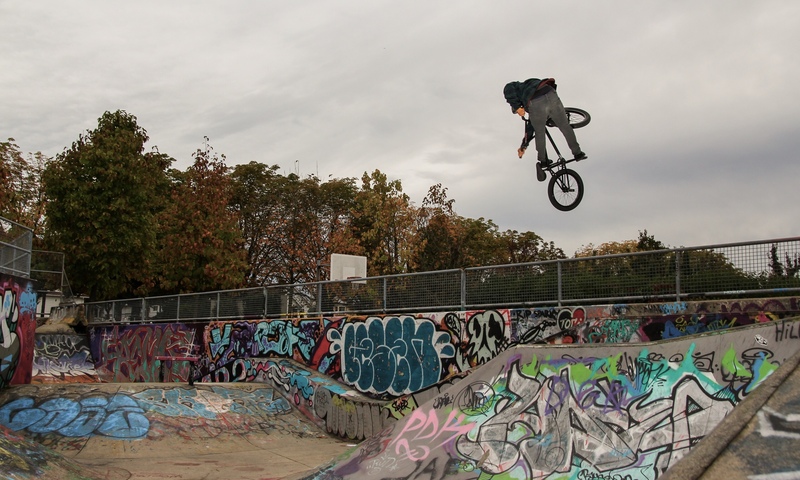 They are at a special undercover dirt spot in Vancouver, Canada. One of the only dry spots to ride at the moment over there. Thanks to the guys at Kill Em All Distro for the heads up. For any dealers in Canada looking to get our products, hit Kill Em All up for the goods. 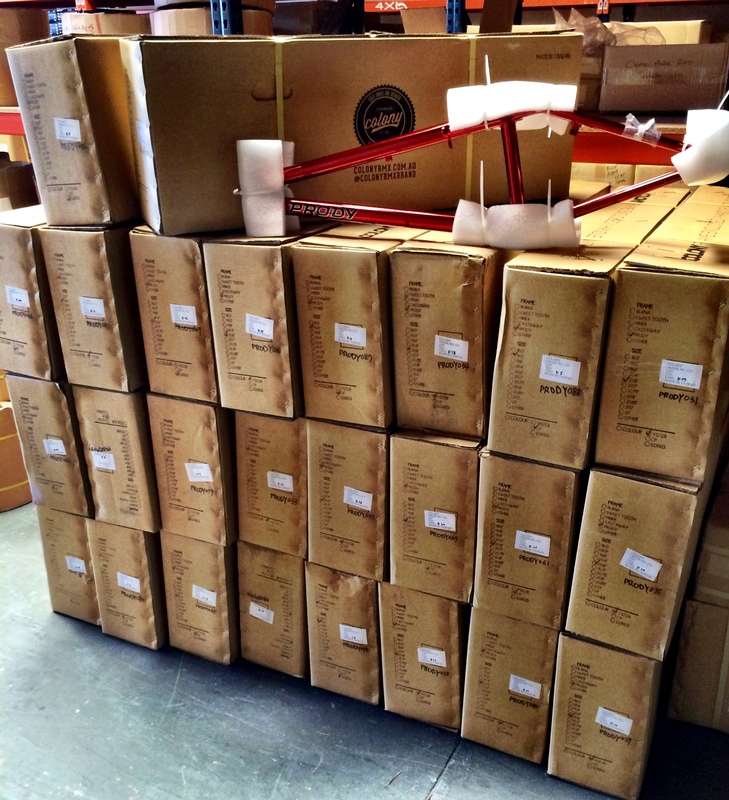 The guys at Unleaded just landed their full shipment of our 2013 products. Check them out now if you live in France. 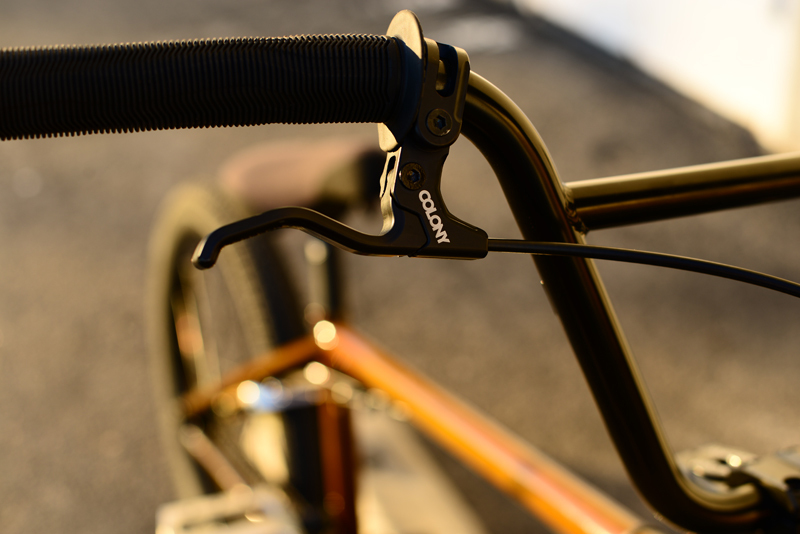 Our Brazilian distributor Dream BMX, took all their team guys on a trip in Brazil & this is the teaser video for it. It looked like a lot of fun, full video out soon. Look out for a few shots of Valvo in the mix. 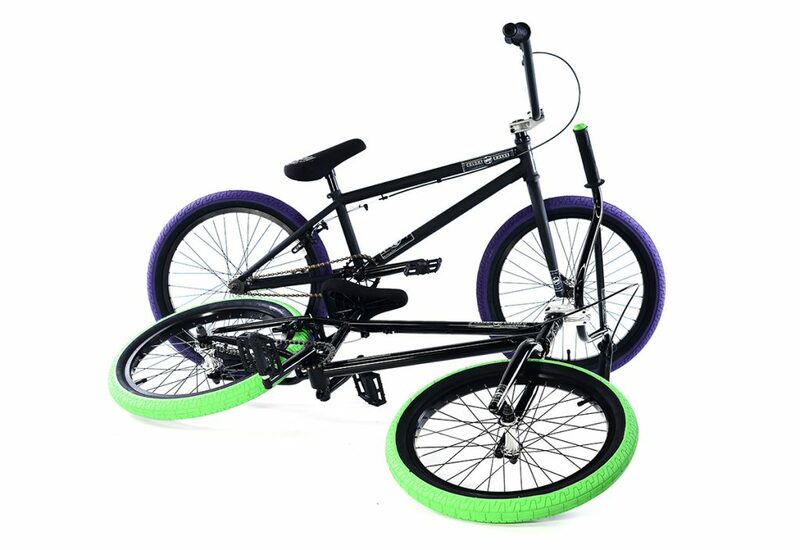 Ave BMX are our new distributor for Poland & the guy’s there are really behind BMX & it’s lifestyle 100%. Since taking over distro for us there, they have also picked up on the team Michal Mycek who has been our longtime team rider. Michal has now joined their team & will soon be going on his first team trip with them. 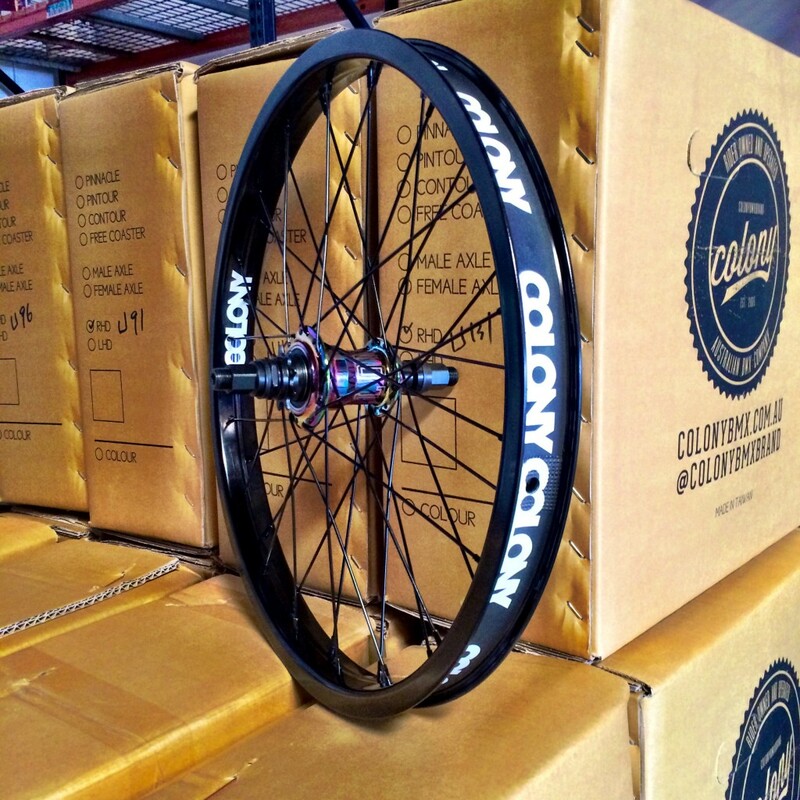 We are stoked in Ave BMX’s support for Michal & Colony. They will soon be receiving their first Colony shipment, so hit the guys up for anything you are chasing from us real soon. This video below is from the team’s last trip in Cyprus & it looked like a tonne of fun. Really well put together & a treat to watch. Get yourself a coffee, sit back & enjoy. 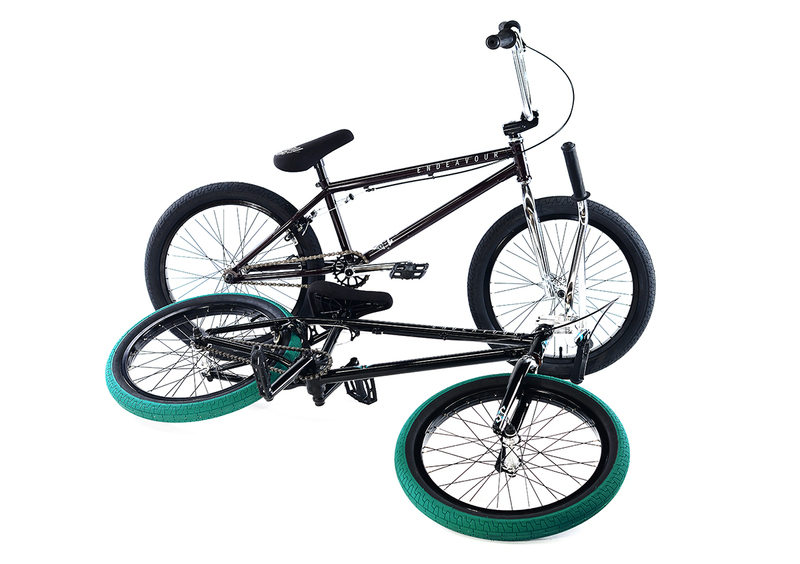 For those in Germany, our 2012 product lines have arrived & are now available. 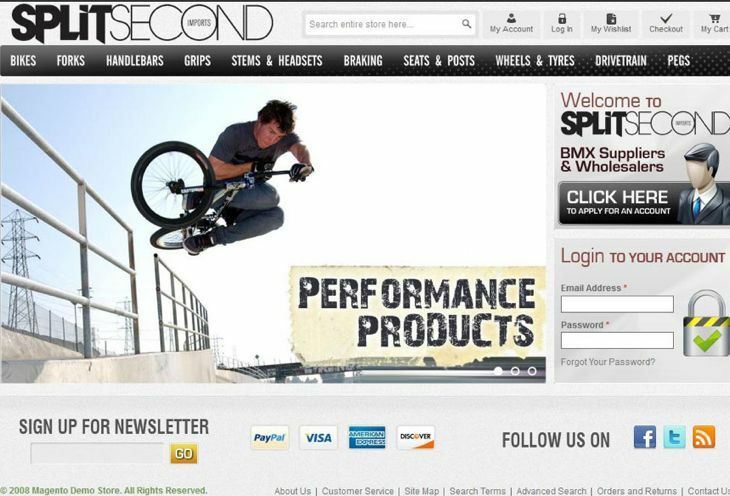 Hit up Fastpace Distribution for all the goods. 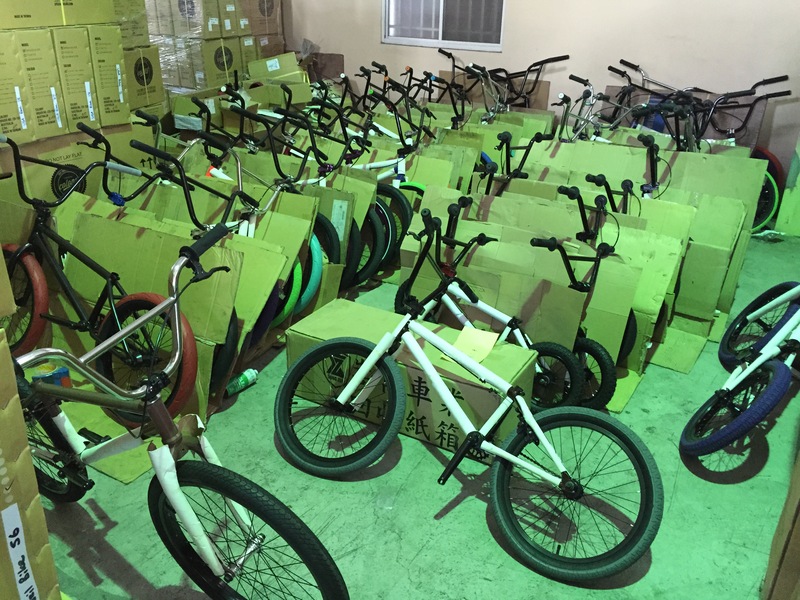 Things are really moving along for BMX in Brazil & much of this is to do with the hard work from the guys at Dream BMX. They recently put on a dirt jam & below you can see the video from it. Pretty cool vibe & looks like everyone had a great day. We supported the event with some prizes as well. 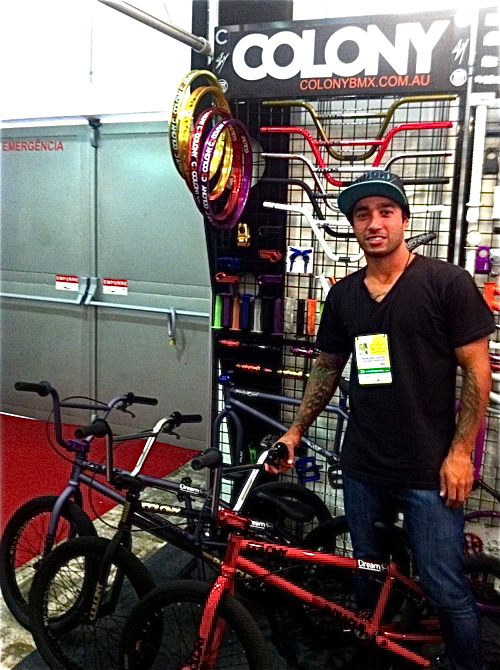 In more news from Brazil, Dream BMX also recently had a trade show booth & showed off all our new products we have coming out for 2012. See some pics below of their booth. Our Brazilian team rider & good mate, Valvoline is also headed over to Brisbane for a month of riding soon which will be really good to have him here. Should be some good times ahead for sure. That’s him on the trade show booth. Expect to see him here for the month of November. 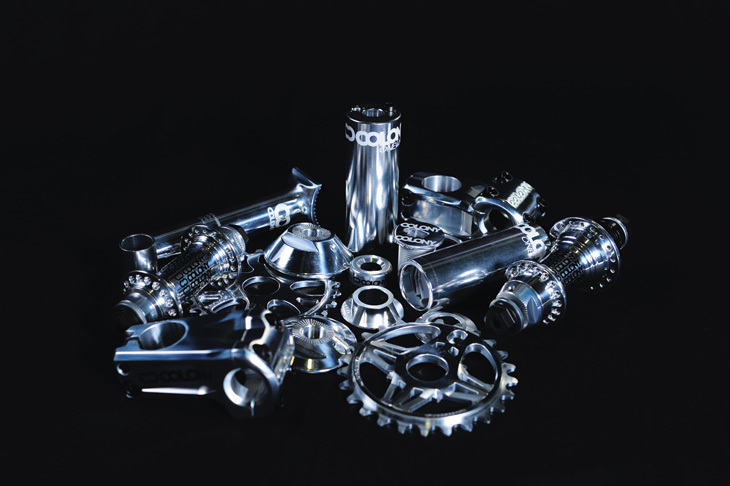 The guys at Sidewall Distribution had a print catalogue at Interbike for those that were there & now they have released the online version for everyone to see. 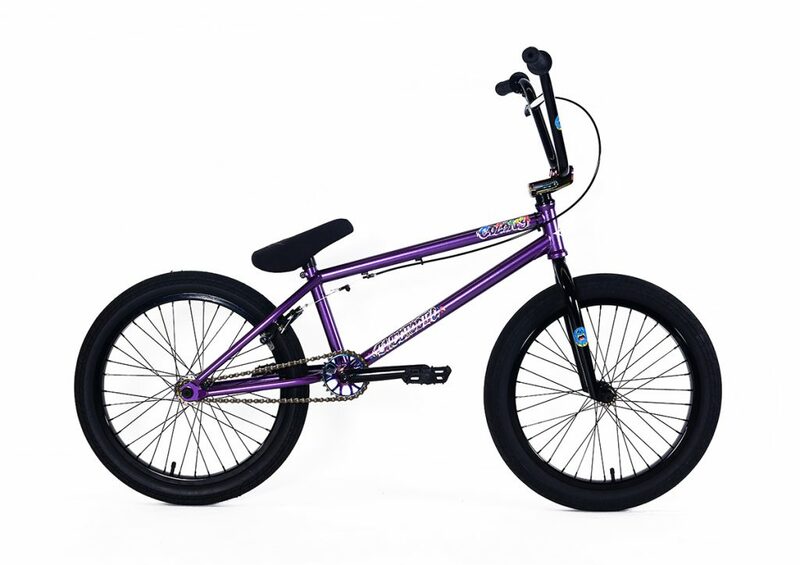 Check out our 2012 ranges featured inside. These will be out from October around the planet.